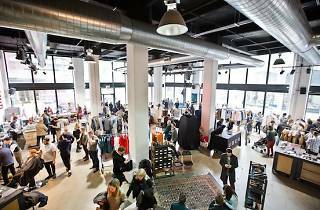 After a successful run in Brooklyn, mens' style bible (GQ, of course) and roving fashion market Northern Grade partner once again to bring their temporary menswear market to CNTRLstudios in DTLA (836 Traction Ave). 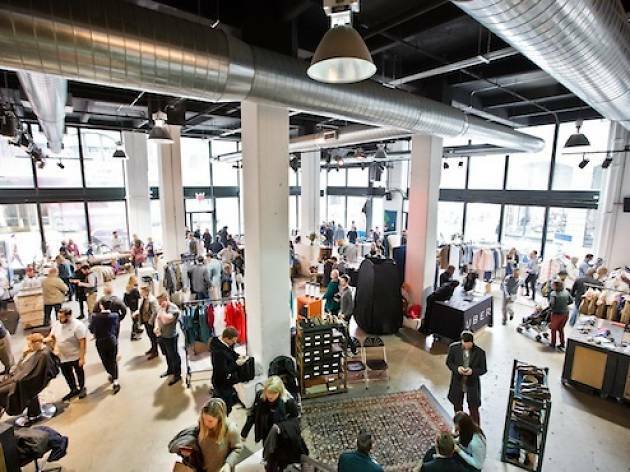 Within the industrial warehouse walls, aesthetically conscious dudes can find American clothing and accessories brands including Pierrepont Hicks, Rogue Territory, Deep Pocket Jeans, Iron & Resin and Quiksilver Originals, in addition to music, eats, libations and more. The pop-up lasts this weekend only.